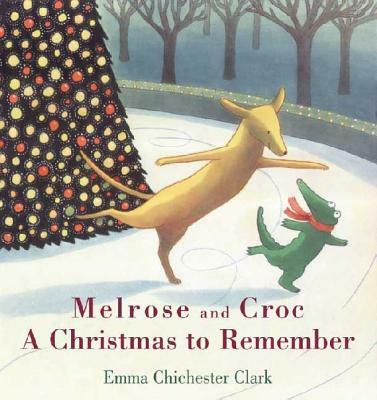 It's Christmas Eve, and both Melrose and Croc are all alone in the city. They dream of a wonderful Christmas but feel sad when there is no one to share it with. It might have been their loneliest holiday ever, if not for a collision with fate. Could this be the beginning of a magical Christmas, and the start of a cherished friendship? Emma Chichester Clark grew up in Ireland, drawing just about as soon as she could hold a pencil. Later studied at the Chelsea School of Art and the Royal College in England, where she was taught by Quentin Blake. She has written and illustrated numerous award-winning children's books, including the popular Blue Kangaroo series. The first book in that series, I Love You, Blue Kangaroo! was awarded the Christopher Medal.